Independent Senator Hugh Russell Ian Roach yesterday argued that the billions of dollars being allocated to the National Security Ministry, "is not giving us value for money." In his contribution to debate on the Indictable Offences (Pre-Trial Publicity) Bill, 2017 in the Senate, Roach noted this has been a pattern of successive administrations. However he was uncertain whether there were any tangible returns on this investment, in terms of reducing crime in the country. He wondered whether more money could be invested in education or in the courts, as other avenues to reducing crime. Roach also questioned whether parliamentary time was being efficiently used to treat with this kind of legislation. He said while Attorney General Faris Al-Rawi was well intentioned in bringing this bill to Parliament, the legislation must be communicated to the citizens in a way that would allow them to understand its benefits for them. Independent Senator David Small reiterated his concern that "crime was out of control" in TT and no one has been charged for corruption. 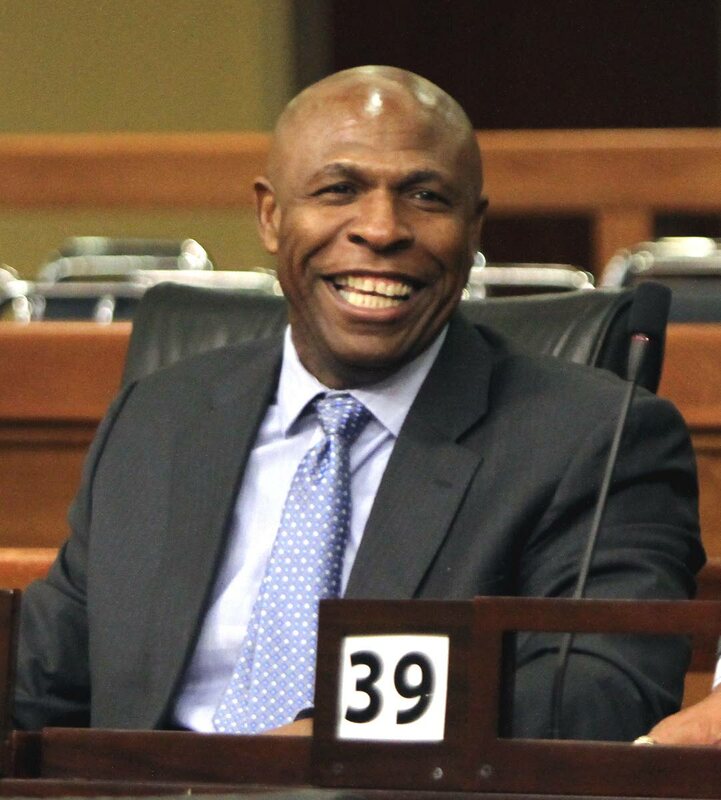 Small, however, said Prime Minister Dr Keith Rowley's appearance before the Parliament's Land and Physical Infrastructure Joint Select Committee on Monday spoke highly of democracy in TT. Temporary Opposition senator Sean Sobers called for legislation to deal with recidivism. He told senators of a former convict who has been finding great difficulties in finding employment because of his past criminal record. Reply to "Senator: Less money for National Security"